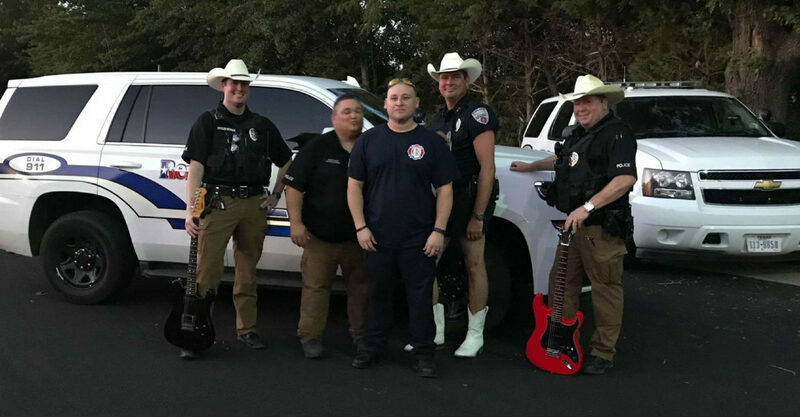 In case you haven’t been on social media lately, police departments all across the country have been releasing lip sync videos as a new challenge that has gone viral. On Sunday, July 15th, the Paris Police Department released their #lipsyncchallenge video and called out the Reno Police Department. Today, Reno PD dropped their video and it’s safe to say they didn’t disappoint. Reno PD teamed up with the editor of myparistexas.com, Katie Dixon to film and edit their lip sync video.